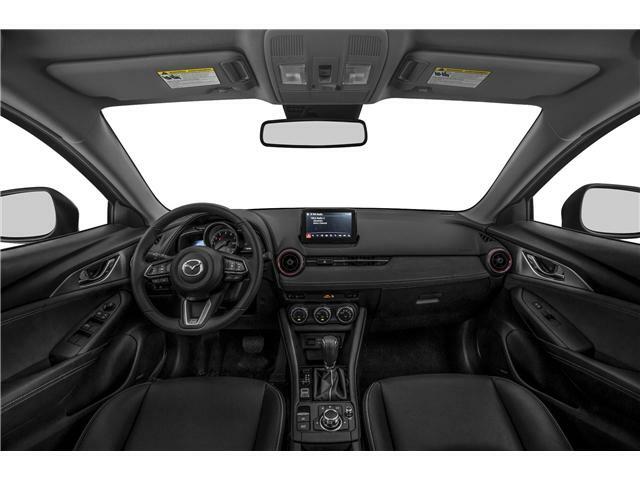 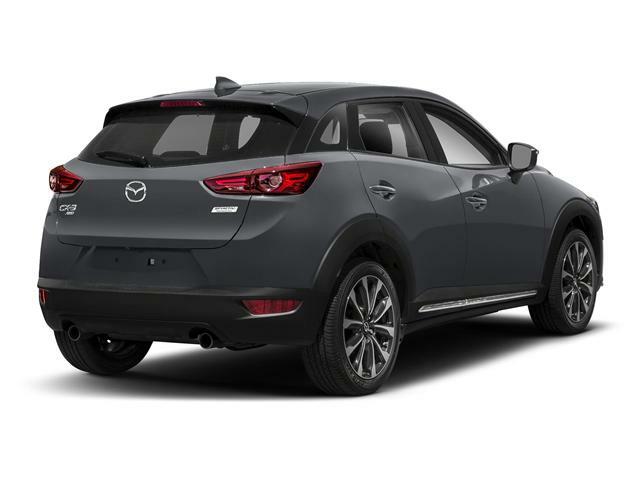 For the ultimate comfort and sophistication the Mazda CX-3 GT equipped with the Nappa Package is the way to go for those wanting a versatile elegant and agile compact SUV with a premium interior made of only the finest materials. 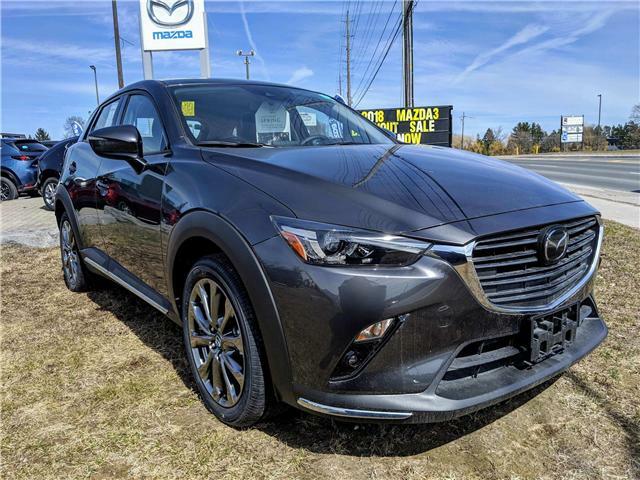 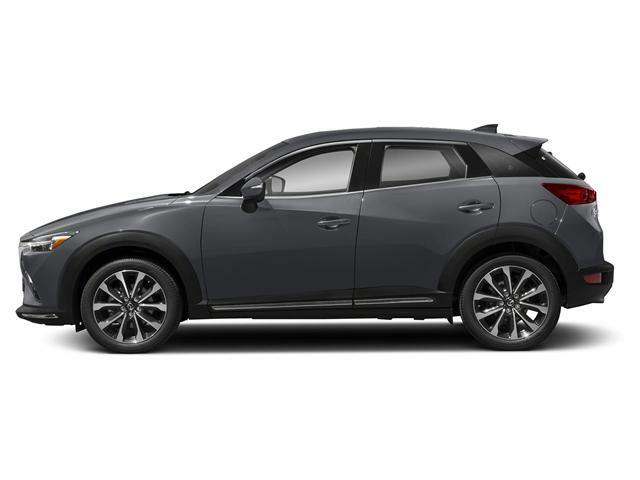 Sitting on 18"" alloy wheels with a gun metal finish, this fully equipped Mazda CX-3 has a premium interior with Nappa leather upholstery and color coordinated interior accents that not only separate you from other vehicles on the road but separate this CX-3 from all the other trim levels in a big way. 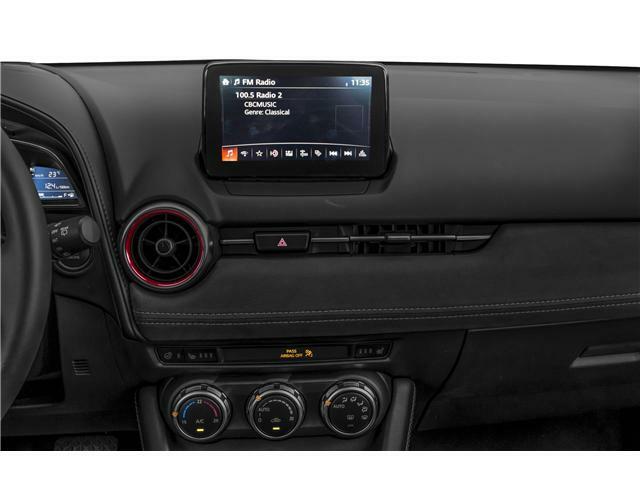 A premium Bose sound system with 7 speakers means the sound track for your drive could not sound better and with Apple Carplay and Android Auto functionality your favorite music application on your phone can easily be synced up with your CX-3 premium audio system. 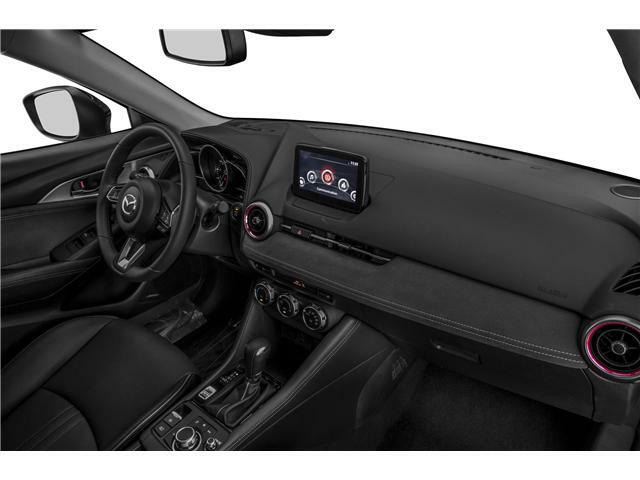 All the features of the i-ACTIVSENSE package are included in the Mazda CX-3 GT giving it a suite of advanced safety technologies such as cameras and sensors to help you get a better sense of your surroundings and make you more aware of any hazards that may be on the road. 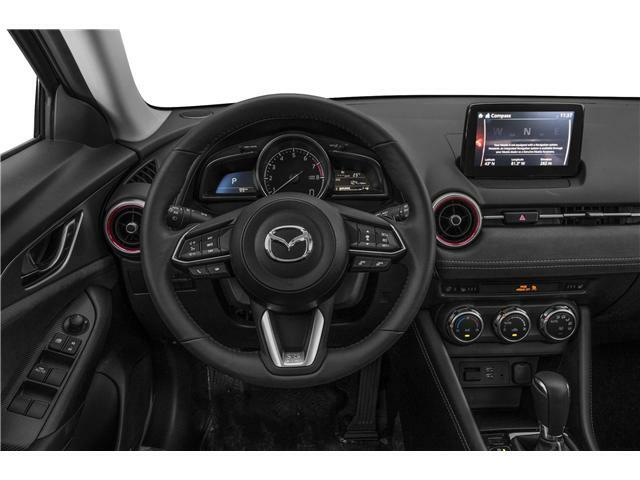 These technologies include includes Mazda Radar Cruise Control (MRCC) with Stop and Go functionality, Pedestrian Detection, Smart City Brake Support (SCBS), Forward Obstruction Warning (FOW), Lane-keep Assist System (LAS), Lane Departure Warning System (LDWS), High Beam Control (HBC) that automatically dims the headlights to avoid blinding drivers in oncoming vehicles and LED near tail lights. 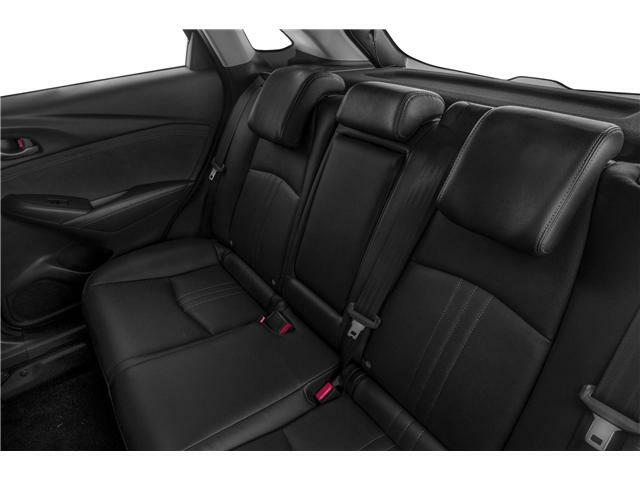 Combined all these technologies create a suite that ensures you and your three rows of precious cargo get to your destination safe and sound. 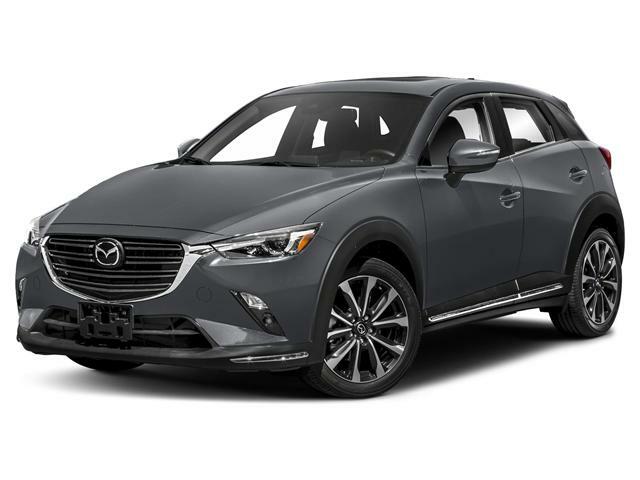 The Mazda CX-3 GT equipped with the Nappa Package is the most fully equipped version of the vehicle and the Nappa leather upholstery and interior accents really elevate the premium feeling of the vehicle's interior, giving you a vehicle that can conquer any terrain nimbly while providing a heightened level of comfort and sophistication for the driver and any other passengers.